React.js is one of today’s most requested tools. While sometimes it’s a good option, it’s important to know that every tool has its benefits and others may work better for the development we’re looking for. This is why assessing each specific case is important in order to define the tool to be used. The module needs less memory storage for the client, which also guarantees better performance. This scheme makes modifications easier for those who develop and perform maintenance to the module. Other tools might need the mapping of all areas that need code modification, as well as the execution, the testing (whether it’s joint or separate), and the production. This requires a high cost, as well as a high investment of time and detail. 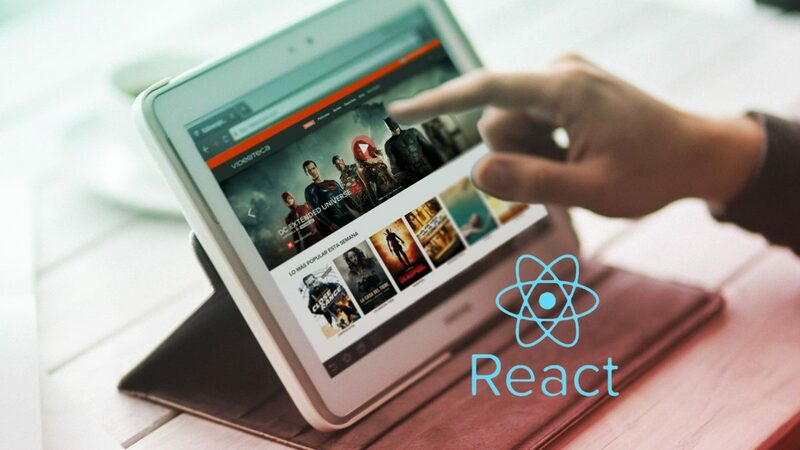 On the other hand, react.js just requires modifying one module for the changes to be applied to all the processes where it operates, which speeds up testing and production, while facilitating maintenance, especially regarding big scale deployment. In conclusion, when it comes to large applications, modular programming becomes extremely convenient, and it justifies the hours of programming and the additional use of resources.